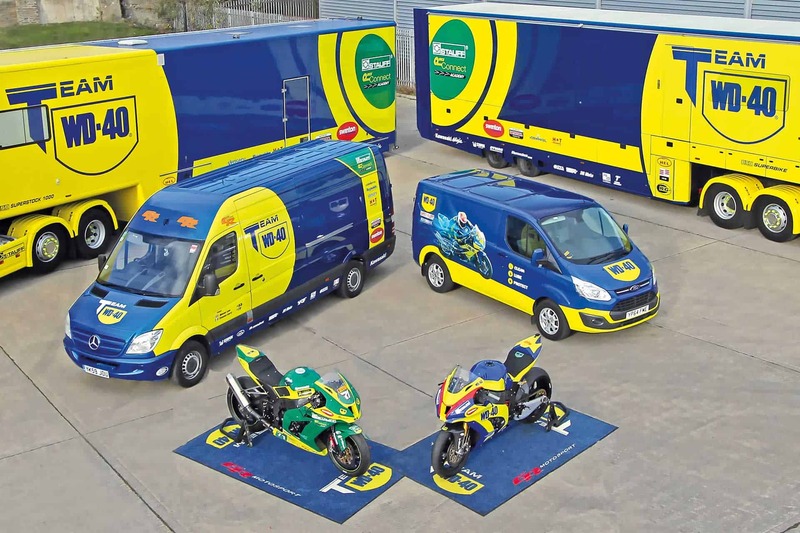 When you think of WD-40 you’re probably thinking of lubricating squeaky door hinges, maintaining your tools or all its handy uses around the home; but we want to talk to you about cleaning trainers; aka ‘sneakers’, ‘kicks’, ‘creps’…that’s right! Many people are (sadly) unaware of all the cool uses WD-40 has and that is can be used as a cleaner! 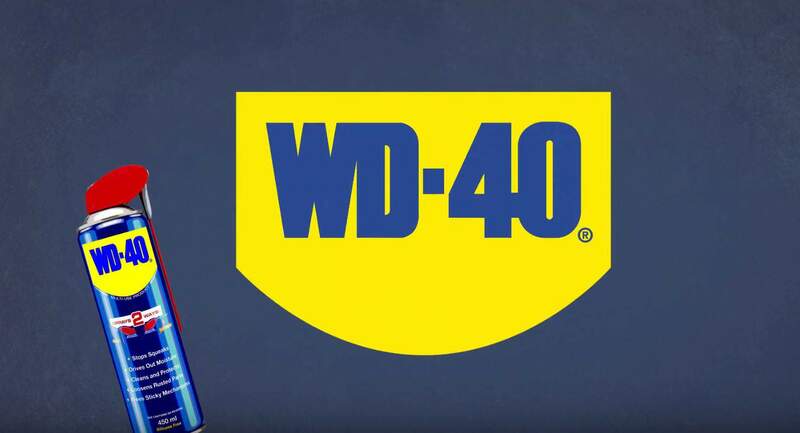 WD-40 is not simply a can that sits in your Dad’s garage or Grandad’s shed. WD-40 has over 2000 uses! For example, did you know it can also remove crayon from walls, and WD-40 cleans coffee stains too! 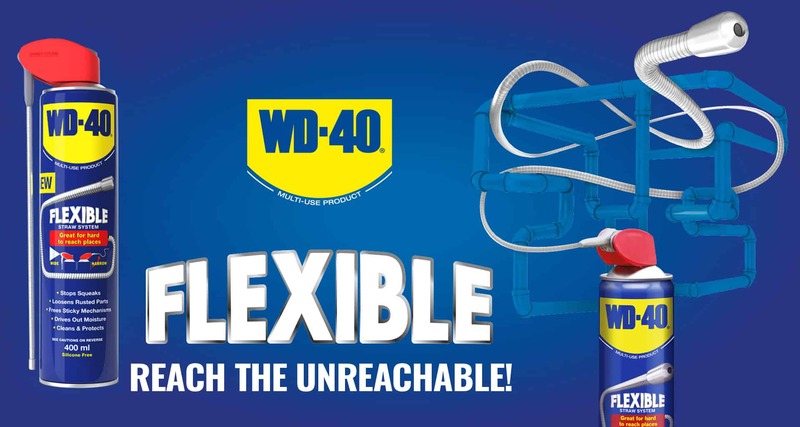 Everyone needs a can of WD-40; it can literally be used for so many things; all from just one can! Back to cleaning shoes with WD-40…the weather is awesome at the moment, it’s festival season, life is good. That is until someone spills ketchup from their hotdog all over your fresh, whiter than snow trainers that you just bought to show of your tan. Fail. Did you know, when it comes to cleaning shoes, WD-40 is a person’s absolute best friend. Make some room alongside your dry shampoo and deodorant, because if you’re hitting the festivals, or just generally like to keep your creps fresh, you are going to want a can with you! 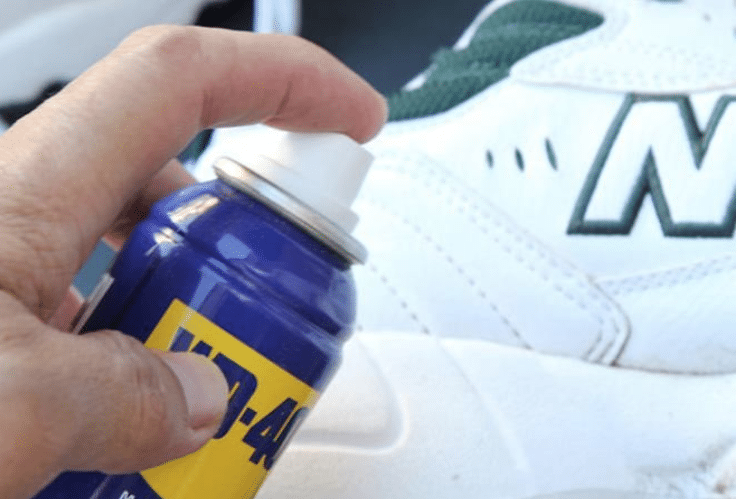 Simply spray WD-40 on your shoe (remember you can use the wide or precision spray, depending on where the stain is) and wipe down with a clean cloth. Simple. P.S When our British weather returns, spraying WD-40 multi-use product on your shoes will also waterproof them too! Winner. Just spray the whole surface of the shoe with a coat of WD-40 and it will act as barrier, so water can’t penetrate the material.